Ava Richardson presents Book 3 in the Upon Dragon's Breath series. 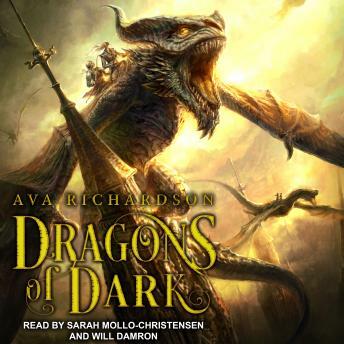 The books by Ava Richardson are always a good read or listening to... but... Always to short. I just hope that her next set are longer. I really enjoy listening to the narrator's. They make the stories gone to life.